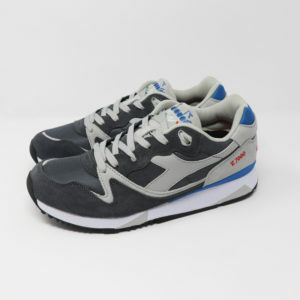 The word Diadora comes from the Greek term ‘dia-dora’, which means ‘sharing gifts and honours’. 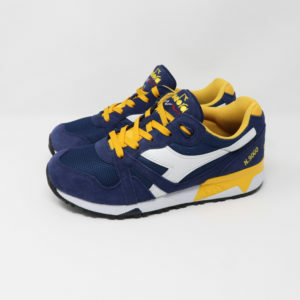 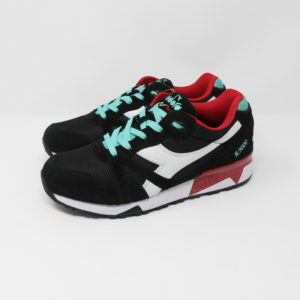 Founded in 1948, Diadora is a transversal and a global company that has a vision, specialising in an Italian style. 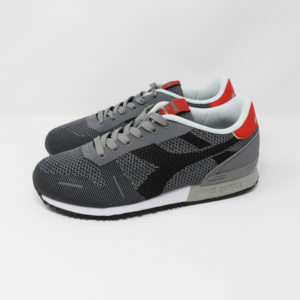 They take pride in their creativity and imagination which helps the company to grow. 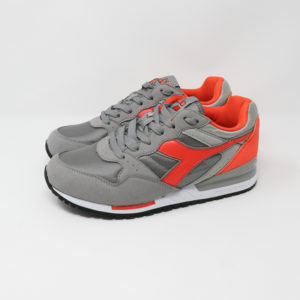 For Diadora, winning is not an objective in itself but is the heart of the company that they aim to bring upfront, being a global leader in Sport, Lifestyle and Safety Market. 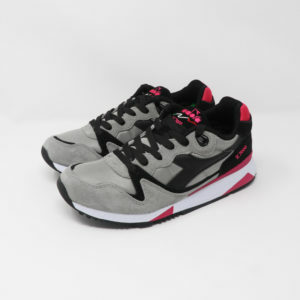 In addition to this, some of the essential principles inherent in the Diadora trademark include team spirit in competitive sporting activities, sharing success and competition worthy of both team members and opponents.